YOUR Phone Can Help Improve OUR Forecasts! 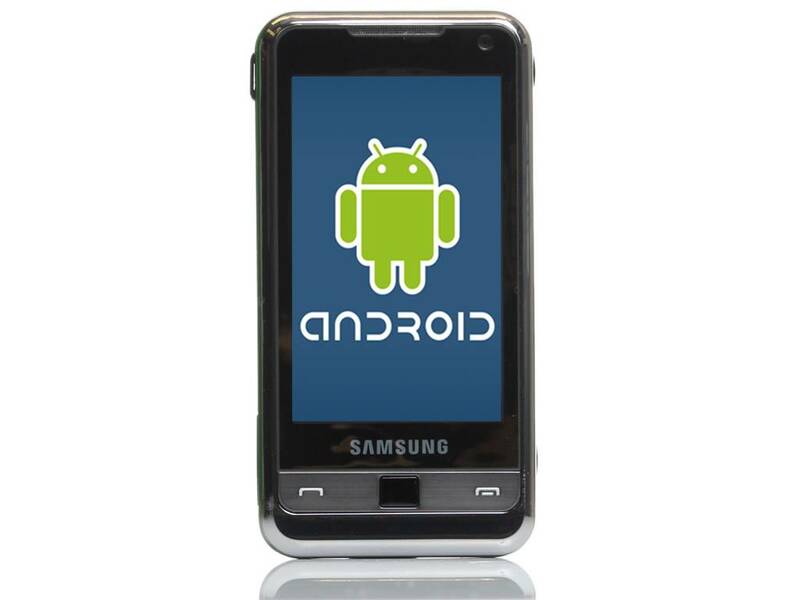 Do you use an Android smartphone? If so, would you consider helping out Pacific Northwest meteorologists by downloading a simple app? Cliff Mass (a professor at the University of Washington) has a project in which he’s trying to test the value of pressure observations from smartphones. Their hypothesis is that a massive number of smartphone pressures could improve the initialization and forecasts of high-resolution numerical prediction models. They want to use western Oregon/southwest Washington and the downstream regions (Gorge, Eastern Washington/Oregon) as a test area. But they need to collect smartphone pressures. To do so they have developed a powerful app for Android smartphones (uWx), which is available on the Google Play Store (https://play.google.com/store/apps/details?id=com.uwx&hl=en). The web page for the new application is here: https://www.cmetwx.com/. In addition to collecting pressures, uWx provides wonderful forecasts, full resolution radar, and even accurate elevations for hiking. So in exchange for providing that information you do get a nice little weather app as well. Cliff tells me they really need observations from the Portland metro area and Columbia River Gorge. So please help out if you can. The app is not available for iOS (Apple) phones for now. You are currently browsing the FOX 12 Weather Blog blog archives for the day Tuesday, August 23rd, 2016.